Search the latest Lakewood real estate listings in North Regina below! Lakewood is a lovely established neighbourhood developed in the late 1970’s and early 1980’s. It is the community connected by parks. Radway/Whelan Park, Rochdale Park, Lakewood Park, Ewart Park, and Hird Park. Lakewood is bordered by Maple Ridge to the west, Rochdale Boulevard to the South, McCarthy Boulevard to the east and Skyview to the North. This area is predominately single detached dwellings with a nice mix of bungalows, two storey’s, split level homes and walkouts. 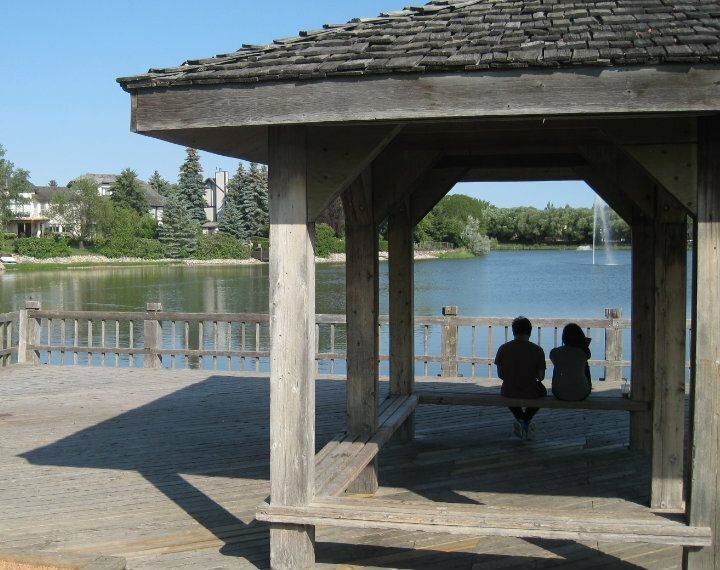 Take a look at the current Lake homes for sale available below, or read on to learn more about what is to be found in this scenic North Regina community. Wander down the tree lined streets to Lakewood Park. This large green space features an aerated storm water lake with walking paths, play structures and outdoor tennis courts. There is lots of room to play soccer, football, or enjoy a summer picnic with the family. The Northwest Leisure Centre is located in the southern section of this community. Enjoy the indoor pool, sauna, whirlpool, Doug Wickenheiser Arena, outdoor rink, gymnasium and fitness room. Lakewood students have a choice of attending either McNeil Elementary (Public) or St. Angela Merici Elementary School (Catholic/French Immersion). Lakewood is the perfect area for active families and seniors. Would you like to know more about the available Lakewood homes for sale? Please contact the Tourney Group online or call 306-789-1700 to reach our team of qualified real estate agents.